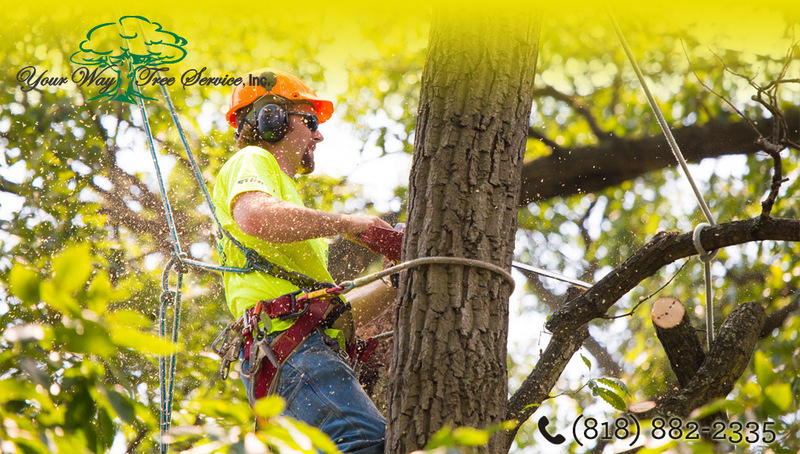 When you get your trees trimmed professionally, you will be making sure that your trees remain as healthy as possible. Limbs and areas of the tree that are dead, diseased, weakened by storms or weather or dealing with problems with pests can affect the overall health of the tree. Trimming can remove problem areas so that new, healthy growth can occur in those areas and the tree will be able to flourish and look its best. Tree trimming can be important in the protection of your house and property. When limbs are allowed to overgrow, they can threaten the structure of your home if they get too close. All it takes is a strong wind or a storm and you can find a large limb coming down right on your house, causing significant damage. Trees can also work their way under shingles of your siding or roof and cause damage that way and allow for a way for pests to enter your home. Getting the limbs trimmed will help to keep your home safer from these issues. Whenever there is overgrowth of tree limbs you should always be concerned about the limbs coming down and someone getting injured. It can happen quite easily and if the limbs hit utility wires it poses an even greater threat. Having trees trimmed and limbs cut back can help you to prevent these accidents from happening. 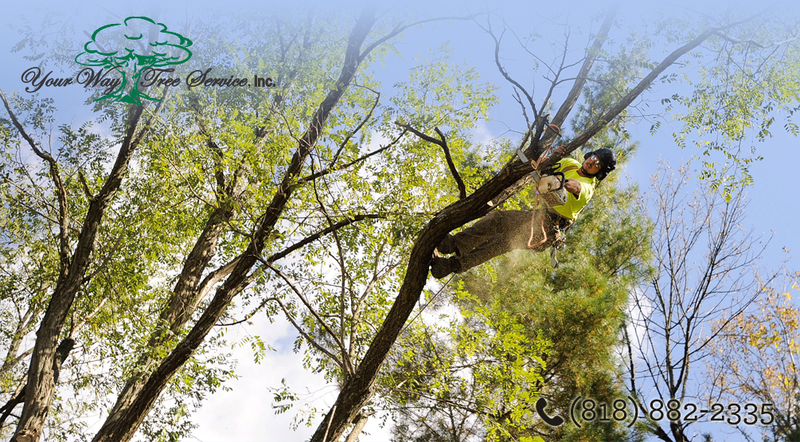 Make sure that you have this type of work handled by a licensed, professional service so you can be sure the tree trimming is done correctly. This will help ensure that your trees remain healthy and that your property is at its best.